Is It Safe? San Miguel de Allende enjoys being within 8-10 hours driving time to many of Mexico’s most popular beach destinations like Puerto Vallarta. I recently moved to San Miguel de Allende, and I have fallen hard. Brightly painted buildings line its cobblestone streets in shades of rose, azul,. 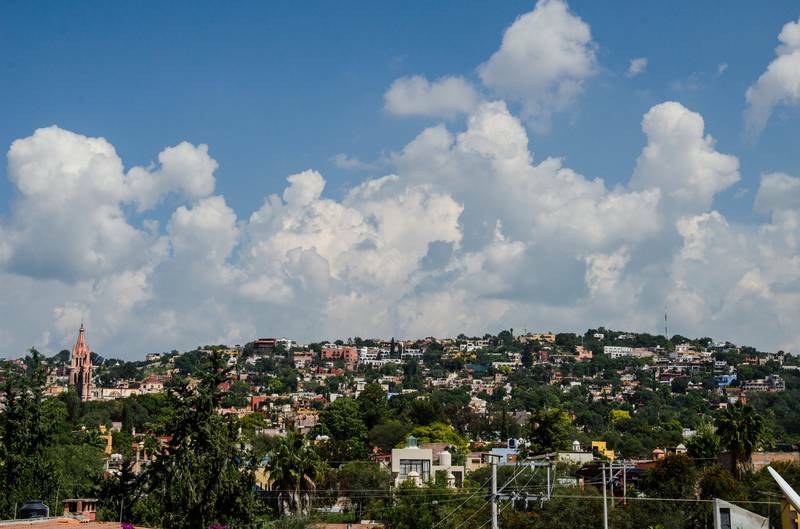 San Miguel de Allende Named Best City of the World! San Miguel de Allende nabbed the No. 1 spot thanks to its “great atmosphere, excellent restaurants, culture and ambiance galore.” The “lack of street lights.